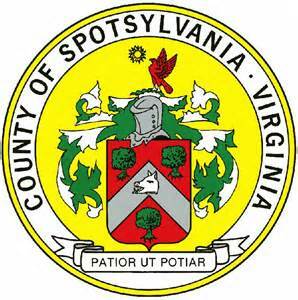 The Spotsylvania Planning Commission will meet on July 18th at 7:00 p.m. in the Holbert Building. There are several items on the agenda, to include five public hearings: two are for Zoning Ordinance amendments, two are for rezonings, and one for a Special Use Permit application. One rezoning is for the Ashleigh Ridge Subdivision (Chancellor District), which is proposed to be 19-single family detached homes located around Old Plank road and Andora Drive. This hearing was continued from the June 20, 2018 Planning Commission meeting. The second re-zoning is Palmers Creek (Lee Hill District), which is proposed to be 400 multi-family units and up to 40,000 square feet of commercial space.The property is located on the west side of Route 1 approximately one mile south of the Spotsylvania Parkway. The Special Use Permit application would allow the Fredericksburg Christian Educational Services, Inc. (Berkeley District) to relocate and expand a school addition and ball fields. The property is located at 9400 Thorton Rolling Road.